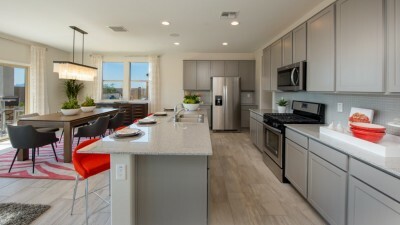 Featured: Overton at Verrado by Taylor Morrison, Inc. 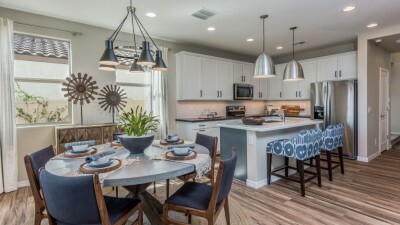 Featured: CantaMia at Estrella by Taylor Morrison, Inc. Featured: Encore at Eastmark by Taylor Morrison, Inc. Featured: Mills Run by Taylor Morrison, Inc. Featured: Sunleya by Taylor Morrison, Inc. Featured: Tenova by Taylor Morrison, Inc.
Sunleya by Taylor Morrison, Inc.
CantaMia at Estrella by Taylor Morrison, Inc.
Overton at Verrado by Taylor Morrison, Inc.
Encore at Eastmark by Taylor Morrison, Inc.
Mills Run by Taylor Morrison, Inc.
Tenova by Taylor Morrison, Inc.